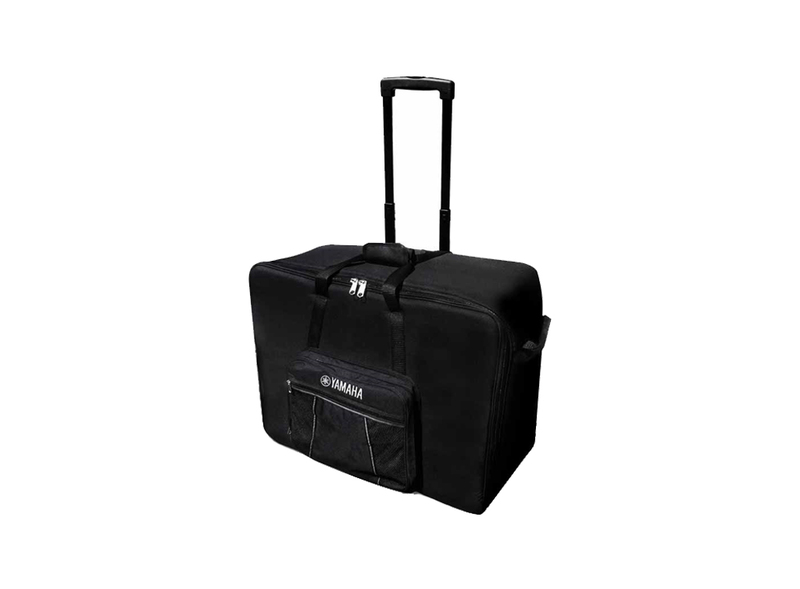 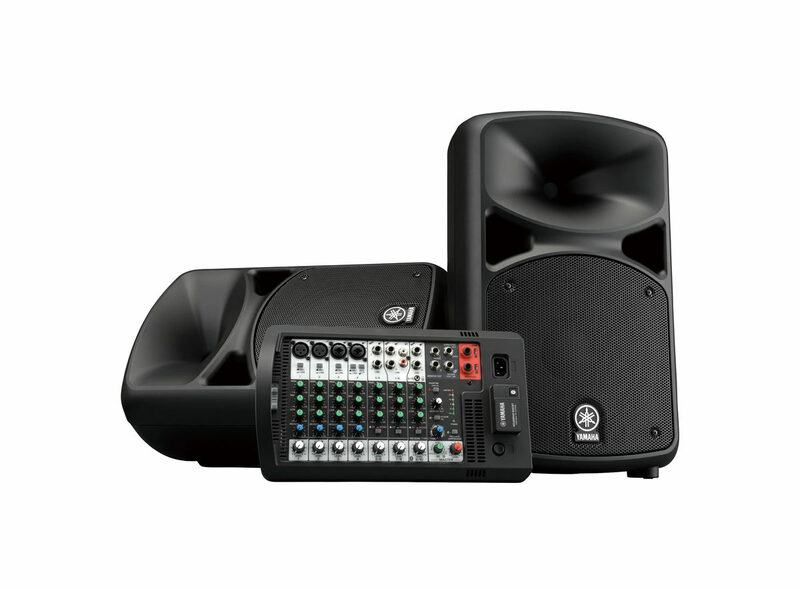 Stagepas 300 & 400i Trolley PA System Veiledende pris: 1 549,00 kr Yamaha presents the Stagepas 300 & 400i Trolley. 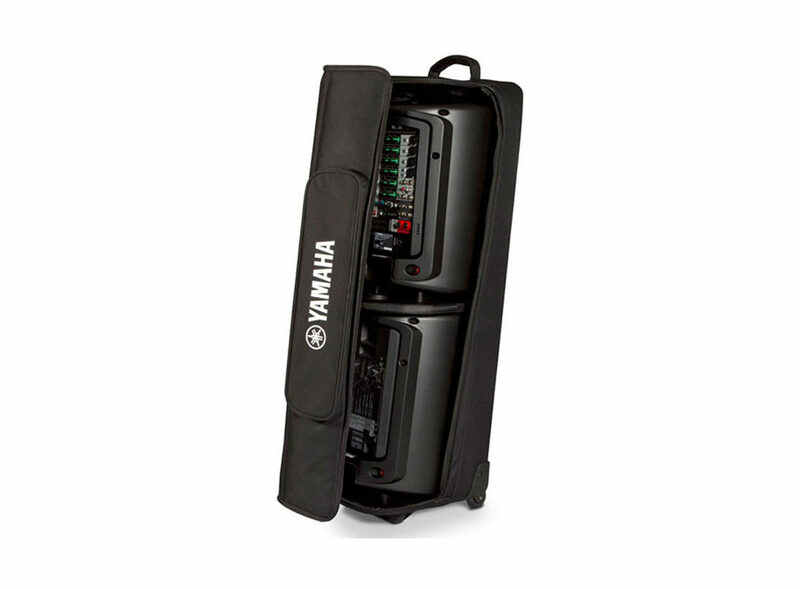 Stagepas 500 & 600i Trolley PA System Veiledende pris: 1 549,00 kr Yamaha presents the Stagepas 500 & 600i Trolley. 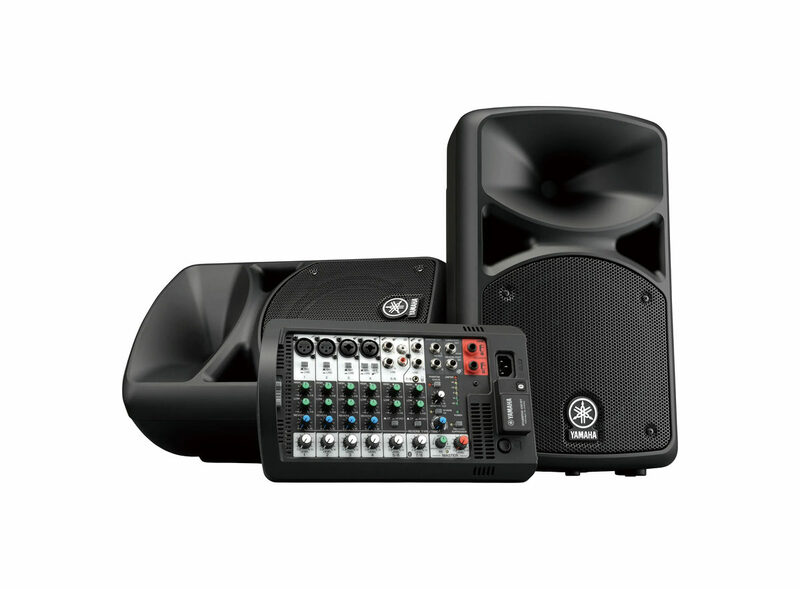 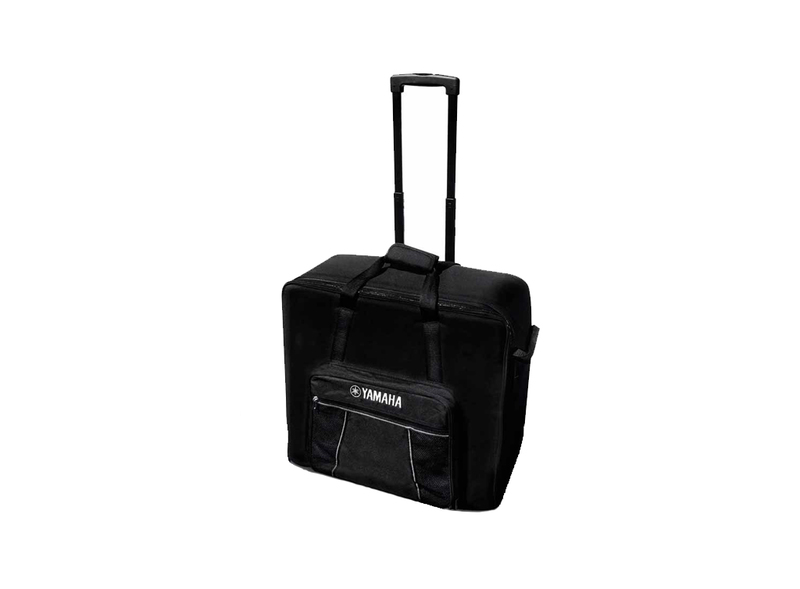 Yamaha YBSP400I Speaker Case PA System Veiledende pris: 1 650.00 kr 680-watt, portable PA system with 10-channel powered mixer, two 10″ speakers, a Bluetooth® input, SPX digital reverbs, an onboard feedback suppressor and versatile EQ.